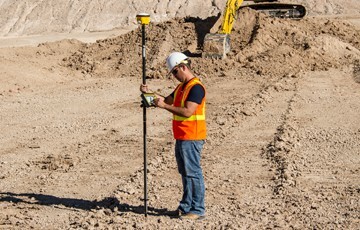 Tough, accurate and connected site positioning—from the field, to your office, and far beyond the line of sight. 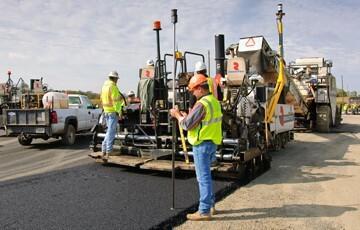 From asphalt to concrete, we've got you covered. 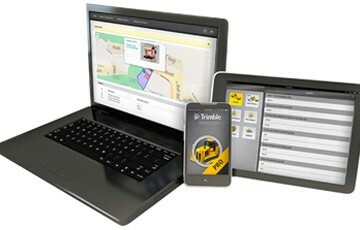 Pave the way to more profits with paving control solutions from Trimble. 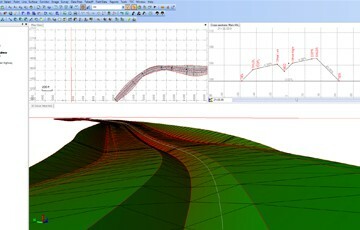 Our construction management professionals organize, lead and manage the people, materials and processes of utilizing Trimble construction technology. 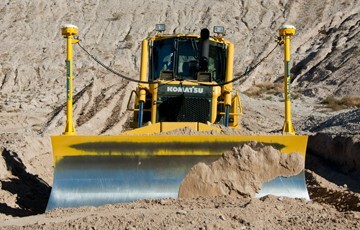 Contact us to find out how we can help with your construction technology needs.